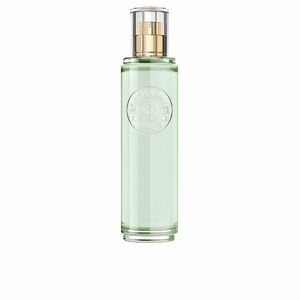 FEUILLE DE FIGUIER by Roger & Galletis an “Eau Parfumée” for women belonging to the Citrus Aromatic family. 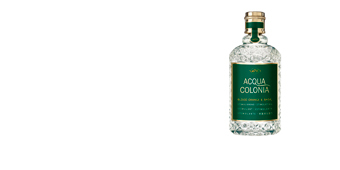 For its creation, the perfumer was inspired by French royal palace gardens, featuring lush fig trees. This tree also symbolized abundance and generosity. 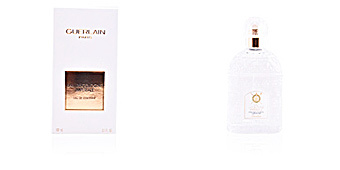 The fragrance was launched in 2018 by perfumer Mathilde Bijaoui. A very Mediterranean aroma that uses figs as its protagonist in all its facets, from the flower, to the juice and the fruit itself, exploring very original and unusual fruit facets in the world of perfumery. 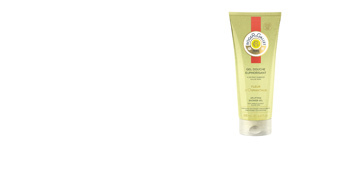 Its stele begins with a citric accord formed by bergamot, galbanum and mandarin, which quickly gives way to its true protagonist, the fig and its leaves, providing a characteristically bright point of intensity. Finally, its warmest and most sensual facet comes to the fore, composed of fig, musk and cedar nectar, comes to light. GARDENS OF THE WORLD. The firm's range of fragrances is inspired by various gardens around the world, places where the founders of the firm found inner peace and good energies. ARTISANAL PERFUMERY. 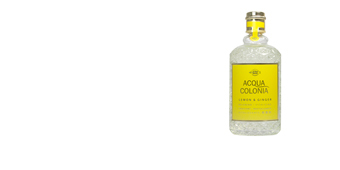 The perfumes of this firm, enjoy a great artisan tradition in its production process. 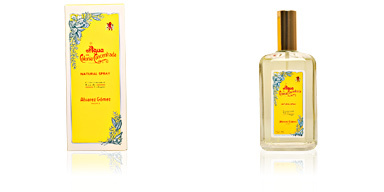 Classic distillations and plants and natural oils, make each of Roger & Gallet's works a unique jewel in perfumery. SMALL FAMILY COMPANY. This perfume factory began as a small family business, which eventually became a high-profile business in the world of selective perfumery. 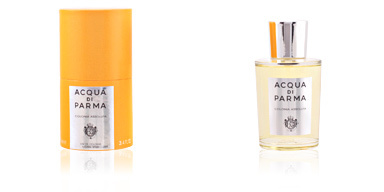 Top notes: tangerine, bergamot and galbanum. 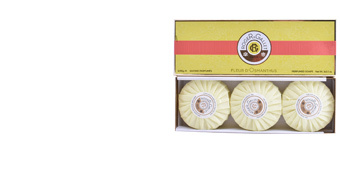 Heart notes: essence of neroli and fig flowers. Base notes: cedar and benzoin. 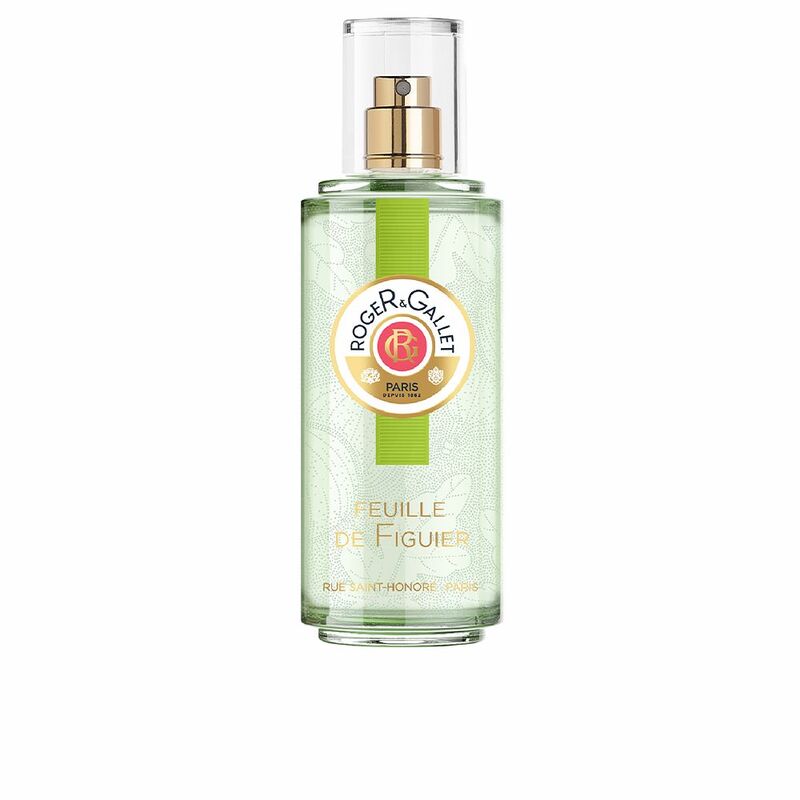 TIPS FOR USE FEUILLE DE FIGUIER by Roger & Gallet, is a fragrance belonging to the Aromatic Citrus family for women. Its olfactory nuances mean that it is a suitable choice for any time of the day, all year round.